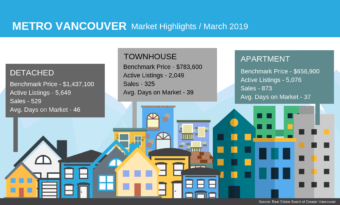 VANCOUVER, BC – December 04, 2018 – Home buyer demand remains below long-term historical averages in the Metro Vancouver housing market. 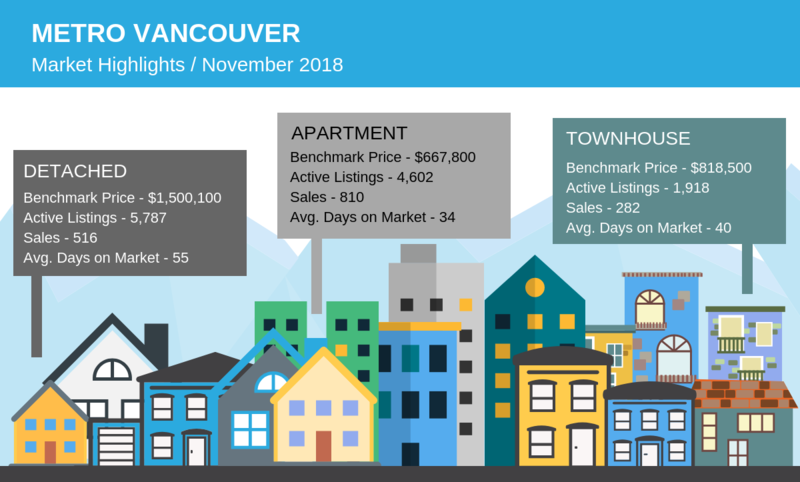 The Real Estate Board of Greater Vancouver (REBGV) reports that residential home sales totalled 1,608 in the region in November 2018, a 42.5 percent decrease from the 2,795 sales recorded in November 2017, and an 18.2 percent decrease compared to October 2018 when 1,966 homes sold. 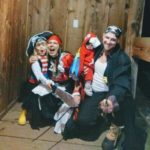 Last month’s sales were 34.7 percent below the 10-year November sales average and was the lowest sales for the month since 2008. There were 3,461 detached, attached and apartment homes newly listed for sale on the Multiple Listing Service® (MLS®) in Metro Vancouver in November 2018. This represents a 15.8 percent decrease compared to the 4,109 homes listed in November 2017 and a 29 percent decrease compared to October 2018 when 4,873 homes were listed. 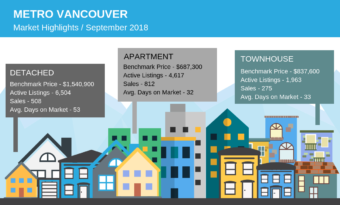 The total number of homes currently listed for sale on the MLS® system in Metro Vancouver is 12,307, a 40.7 percent increase compared to November 2017 (8,747) and a 5.2 percent decrease compared to October 2018 (12,984). For all property types, the sales-to-active listings ratio for November 2018 is 13.1 percent. By property type, the ratio is 8.9 percent for detached homes, 14.7 percent for townhomes, and 17.6 percent for apartments. “Home prices have declined between four and seven percent over the last six months depending on property type. We’ll watch conditions in the first quarter of 2019 to see if home buyer demand picks up ahead of the traditionally more active spring market,“ Moore said. The MLS® Home Price Index composite benchmark price for all residential properties in Metro Vancouver is currently $1,042,100. This represents a 1.4 percent decrease over November 2017 and a 1.9 percent decrease compared to October 2018. Detached home sales in November 2018 reached 516, a 38.6 percent decrease from the 841 detached sales recorded in November 2017. The benchmark price for detached homes is $1,500,100. This represents a 6.5 percent decrease from November 2017 and a 1.6 percent decrease compared to October 2018. Apartment home sales reached 810 in November 2018, a 46.3 percent decrease compared to the 1,508 sales in November 2017. The benchmark price of an apartment property is $667,800. This represents a 2.3 percent increase from November 2017 and a 2.3 percent decrease compared to October 2018. Attached home sales in November 2018 totalled 282, a 36.8 percent decrease compared to the 446 sales in November 2017. The benchmark price of an attached home is $818,500. This represents a 2.6 percent increase from November 2017 and a 1.3 percent decrease compared to October 2018.